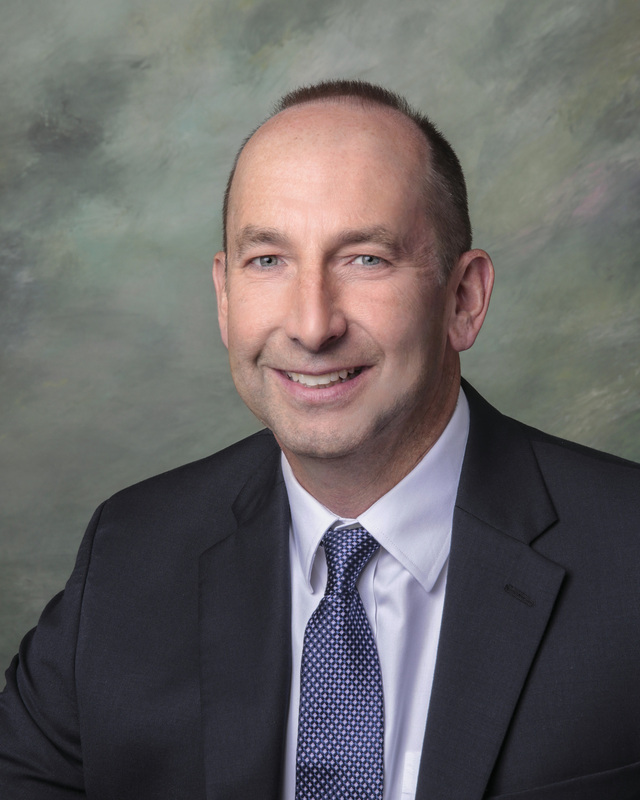 Dr. Eckel acquired his undergraduate education in Engineering Science at Pennsylvania State University and holds a Master of Science degree in Bioengineering as well. He received his Doctorate in Medicine from Johns Hopkins University School of Medicine. His post-graduate training included medical internship at the Greater Baltimore Medical Center. His residence in diagnostic radiology training was completed at Johns Hopkins Hospital and he received fellowship training in neuroradiology. Dr. Eckel is board-certified in radiology with certificate of added qualification in neuroradiology. Prior to joining Annapolis Radiology Associates, Dr. Eckel served as Chief of spine imaging at Johns Hopkins Hospital and Assistant Professor of Diagnostic and Interventional Neuroradiology. He presently serves as Director of Diagnostic and Interventional Neuroradiology in Annapolis and is active in the diagnostic and interventional spine clinic. Dr. Eckel remains active in academics and is author of several book chapters. He has served as an invited lecturer and instructor at several national meetings including the annual meetings of the American Society of Neuroradiology and the American Society of Spine Radiology. Dr. Eckel’s chief interests include neurological MRI, angiography, minimally invasive therapies for treatment of spinal disorders, and interventional pain management.